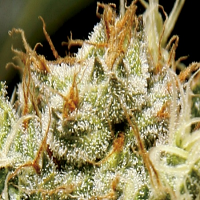 Dinafem Mix Feminised by Dinafem Seeds is a combination of high quality feminized cannabis strains from the Dinafem cannabis seed bank. 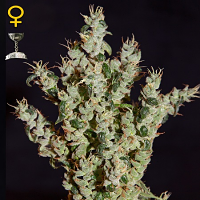 Renowned for their easy growing qualities and strong relaxing and uplifting indica/sativa effects, these mixed feminized seeds are sure to impress. 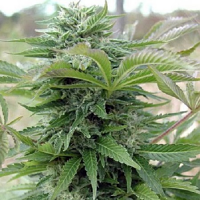 A great choice for beginner and experienced cannabis growers, these weed seeds will allow you to enjoy a number of desirable growing traits, meaning they are sure to become a welcomed addition to your cannabis garden. 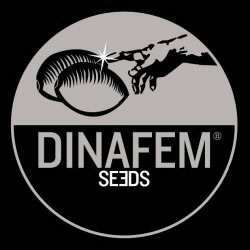 Dinafem Mix Feminised by Dinafem Seeds. Our friendly and helpful team is always on hand to answer any of your questions about our weed seed banks – get in touch!